The 2015 flood in Chennai and other parts of Tamil Nadu had left a wake of material loss that challenged endurance of our emotional strength. Many and many people came forward to help those who were suffering in terms of material and morale. With a multitude of needs for people, resources available for flood relief had to be effectively allocated; Bhumi selected those shelter homes where help was indispensable. Immediate requirements for the affected people were food, provisions and toiletries. These were distributed at many shelter homes and schools during and after the flood, few of which are referred to below. The floodwater, along with garbage in the streets caused filth and muck all over the place; unhealthy situation/environment was plausible. To maintain personal and public hygiene, especially with many children in one home, it was imperative to distribute toiletries wherever it seemed to be in deficit. SIP Memorial is an orphanage at Perambur that houses 47 children, 27 boys and 20 girls. Adhi Dravidar Manavar Illam at Tondiarpet is a shelter home for 30 boy children. These two homes, and a few more, were supplied with toiletries immediately after flood from Bhumi’s Flood relief centre and from external donors. Apart from toiletries, various provisions supplies were also arranged for SIP Memorial. Heavy rain, cool breeze and stagnant water outside home to play with paper boats – this could make a pleasant scenario for many. But for children in few shelter homes, with no cozy clothing to keep oneself warm, such weather was a mere discomfort. To keep the mind fresh, a good sleep is necessary for which blankets, bed sheets and mattresses were supplied to children. Bedsheets distributed to 200 students in Rani Meiyammai School, Mandaveli, Chennai. 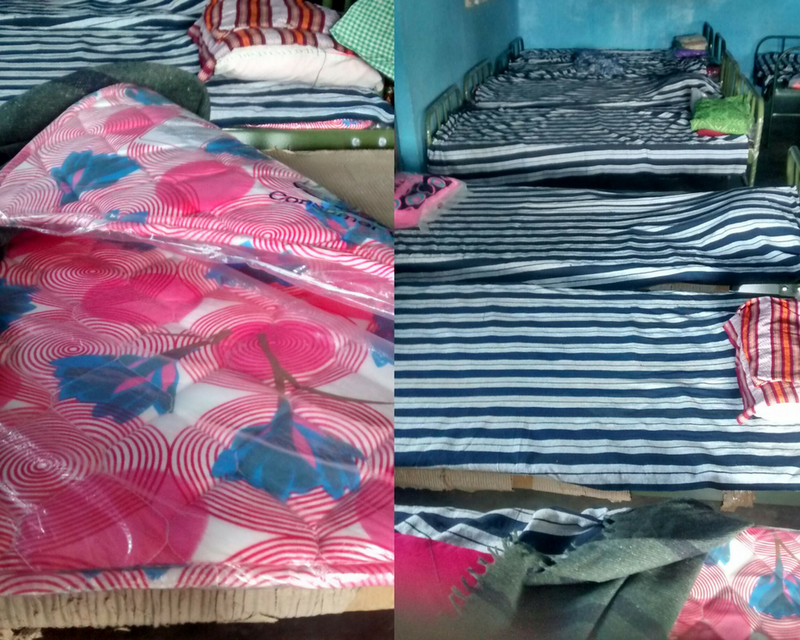 Faith Home in Porur, Chennai, was also supplied with bed sheets; 90 boys and 67 girls reside in this shelter home. 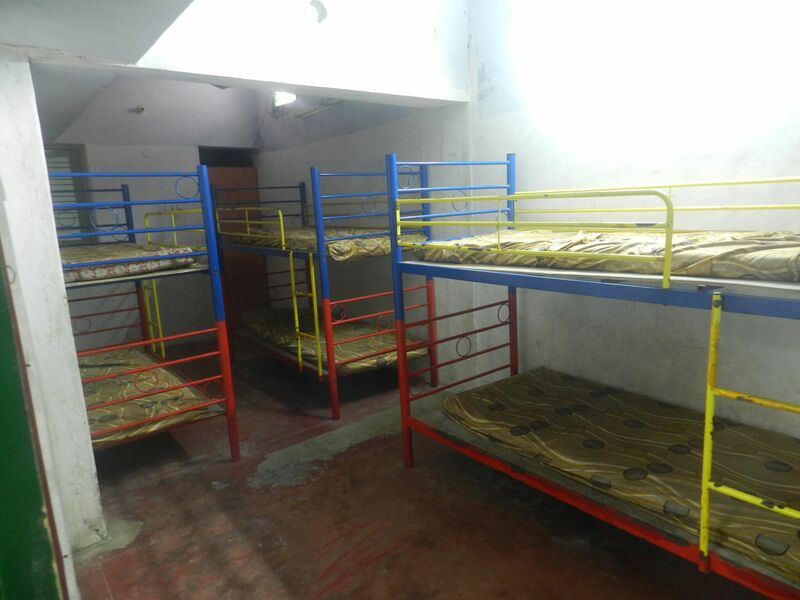 Mattresses were supplied at Bharathmatha Sevai Illam, an orphanage in Nandiyambakkam (located in outskirts of Chennai) that cares for 18 boys and 32 girl children. Pillows and mattresses were supplied at Elkanah Chilren’s orphanage in Mamallapuram serving as a house and home for 20 boys. On request, bed sheets were also given to families of 200 girl children studying at Rani Meiyammai School in Madaveli, Chennai. The above-mentioned help rendered are important in terms of health of body and mind. Bhumi sincerely thanks donors for approaching Bhumi to support Flood Relief Centre and flood relief activities.